Take two awesome sisters and one awesome idea and you get Stylerunner.com – the go-to website for on-trend activewear. The girls were right – After much research and Skyping (Julie was living in London working in digital marketing while Sali was in Sydney forging a career in recruitment when the Stylerunner baby was born) they’ve just celebrated the website’s first birthday and can proudly say they’ve introduced new labels to women in workout zones as far afield as Sweden, Qatar and the US. 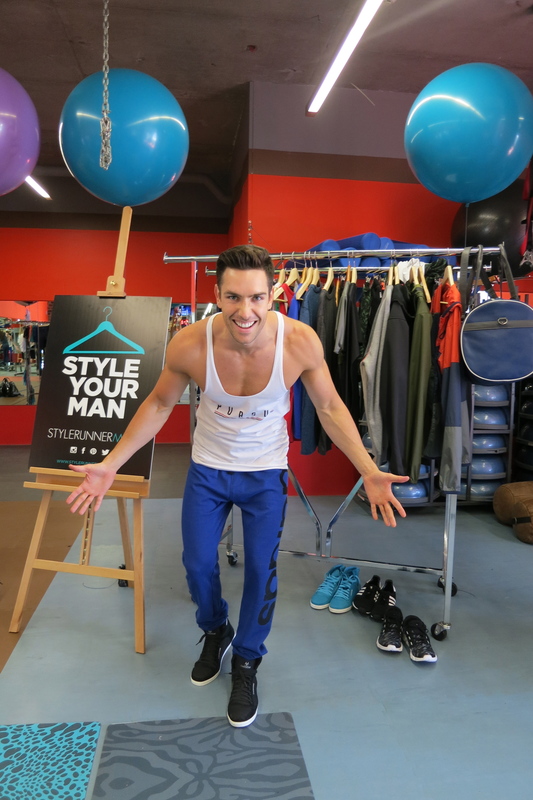 And on their first anniversary, Stylerunner has introduced Stylerunner Man for guys who want to get their workout on in style or the girls who want their man flexing his pecs in cool threads. 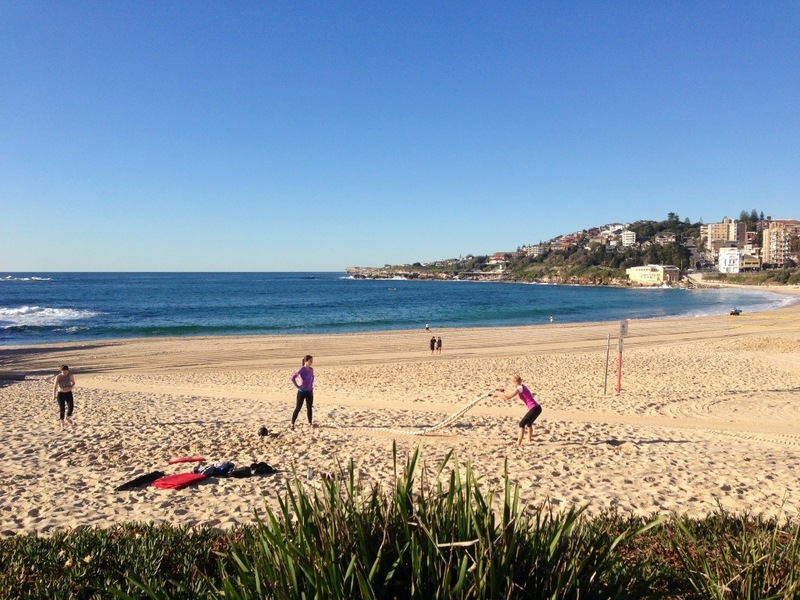 As for how the Stylerunner sisters start their own days, Julie’s been practicing Pranayama breath work morning and night and both girls get busy with PT sessions with the Savage boys or Chris Barnes in Sydney’s eastern suburbs. And they always look good doing it! Favourite labels include the new Adidas range from Stella McCartney and The Upside. Lucky me got to see the latest Spring/Summer pieces and to dress their models, Renae and Dan. That wasn’t fun, at all! 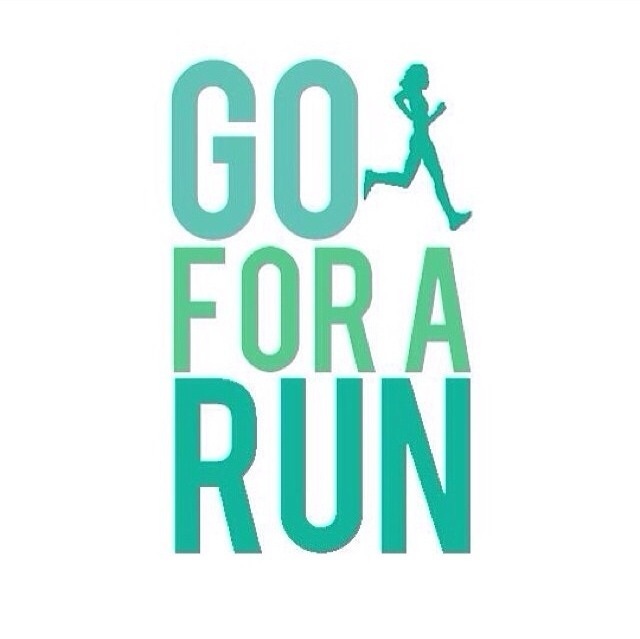 Take a look and then click on Stylerunner or Stylerunner Man – you’ll be more inspired than ever to get up, get out and get active when you look good doing it! 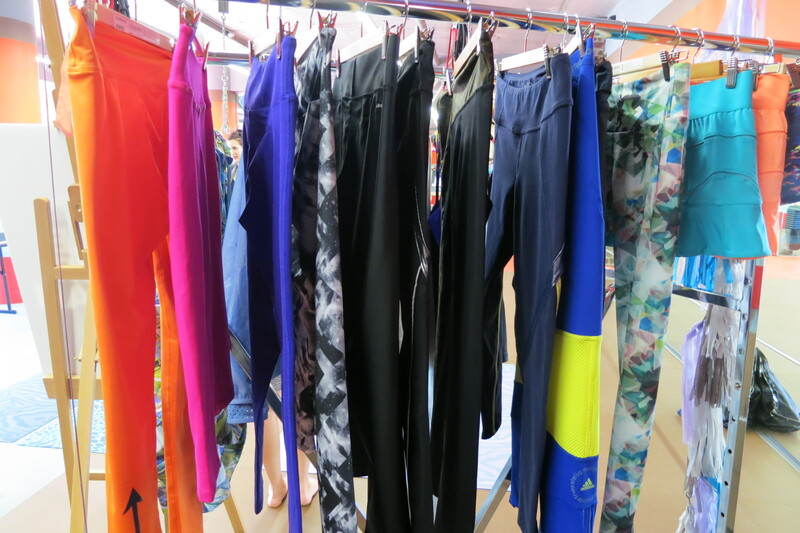 Summer brights for fitness types. Stylerunner sisters, Sali and Julie flanked by Renae and Dan in the rad activewear you can by online now! Brit/Turkish designer Hussein Chalayan’s latest designs for PUMA are a welcome addition to the sporty wardrobes of luxe workout wear enthusiasts – that’s you Coogee cats! Inspired by daily motion and manoeuvring through an urban environment, PUMA’s creative director is renowned for breaking new ground with his design ethos. 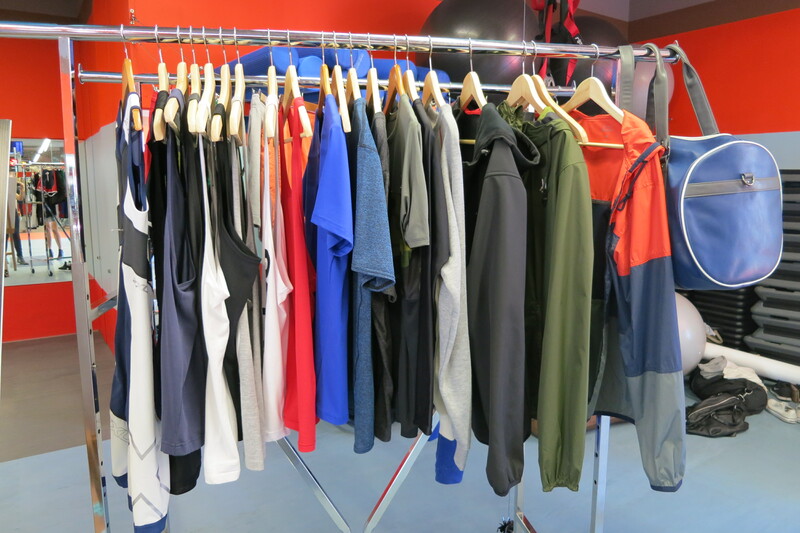 The latest collection, available exclusively at Rebel Sport, is streamlined, functional and made with highly technical (but breathable) fabrics. 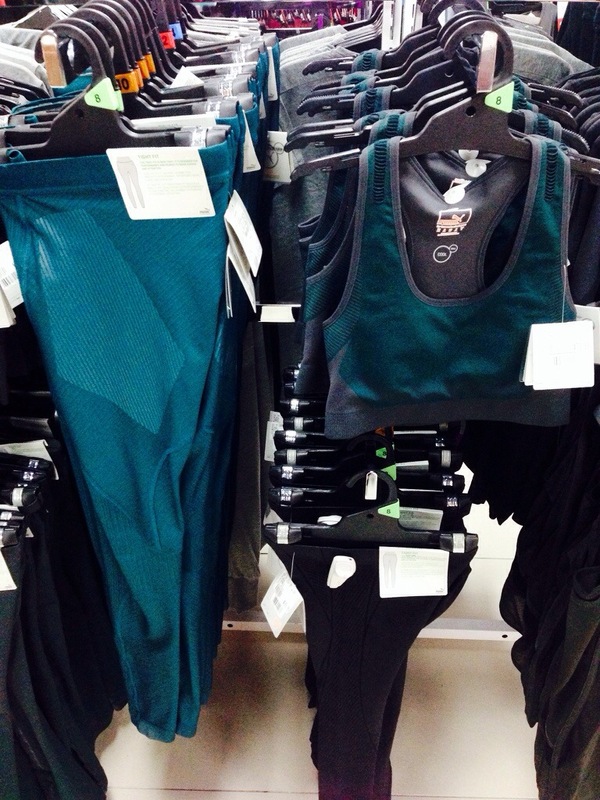 I especially love the teal and black colour scheme. Sleek! His leggings feel like a second skin but won’t leave you feeling constricted or sweaty – the inbuilt moisture management system takes care of that. Ready for a killer workout? 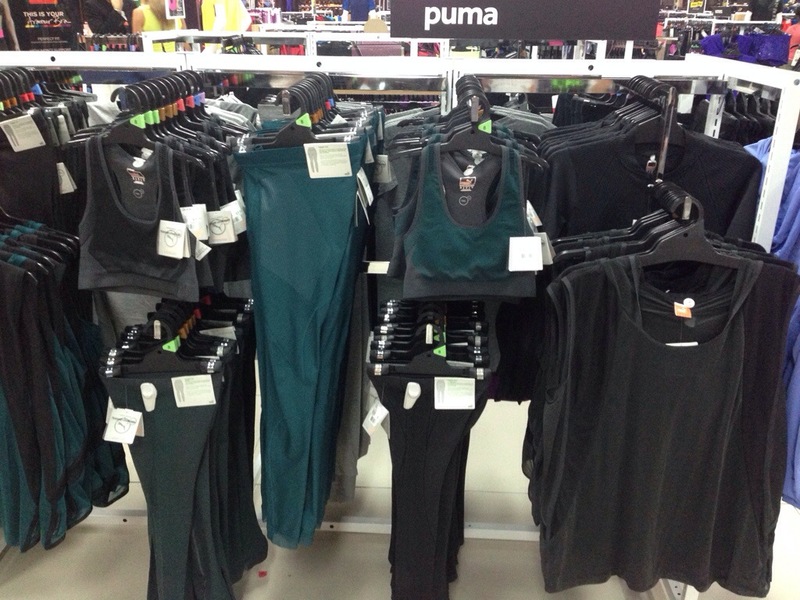 Make sure you’re kitted out in PUMA’s Black Label Range. 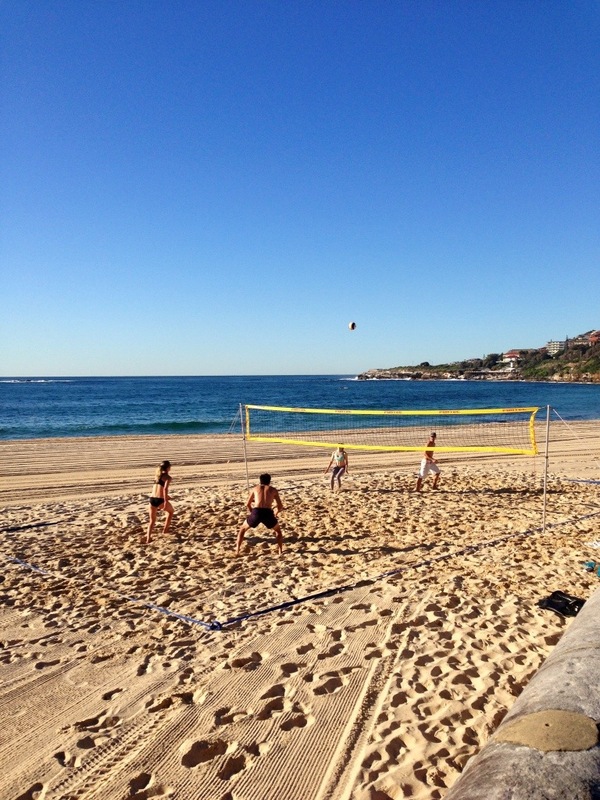 Lots of action in the Coogee ‘hood this morning. Lots of cats up, out and active. 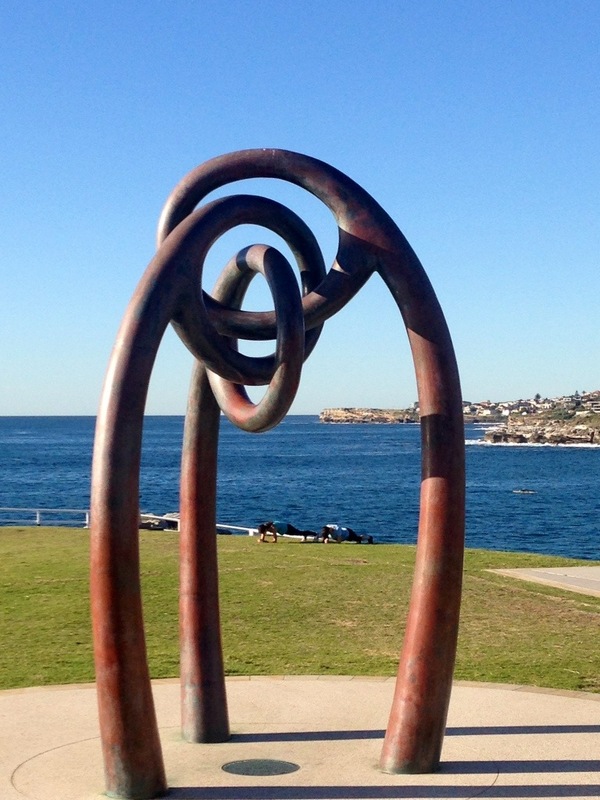 No better way to embrace the day than watching the world come to life with a brisk walk around the Eastern beaches.